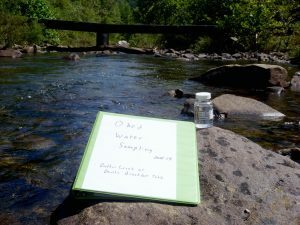 In celebration of the 50th anniversary of the Wild and Scenic Rivers Act, Obed Wild & Scenic River (WSR) launched a citizen science water monitoring project in August, 2018. The goal of this project was to educate volunteers and the public on the water quality conditions and current threats at Obed WSR and determine the feasibility of continuing this pilot program into the future. Tennesse Citizens for Wilderness Planning served as a sponsoring organization for this effort. The Obed WSR citizen science pilot project focused on collection and analysis of water samples from five sites in the Obed watershed: Potters Ford on the Obed River, Devil’s Breakfast Table on Daddy’s Creek, Clear Creek at Lilly Bridge and Barnett Bridge, and Emory River at Nemo Bridge. The water samples were tested for coliform bacteria. Volunteers met initially with National Park Service (NPS) staff for a group orientation and safety instruction and were divided into 5 teams. Over the course of the next four months, each team responded to rain-event alerts from NPS staff which initiated a 24-hour sampling/inoculation-incubation/analysis routine. 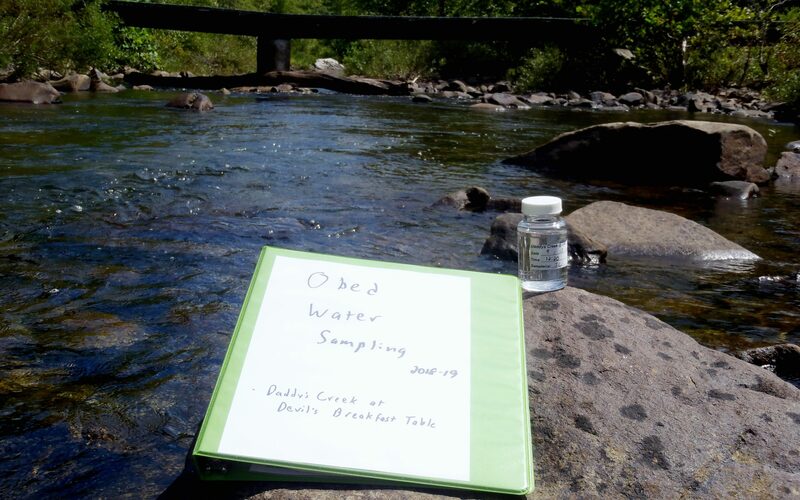 Typically, one volunteer from each team collected a water sample from the team’s assigned site, returned to the Obed WSR visitor center and prepared and dispensed the sample into counting trays for a 24-hour incubation. The following day, a volunteer then analyzed each sample, counting and recording the number of sample cells testing positive for coliform bacteria. 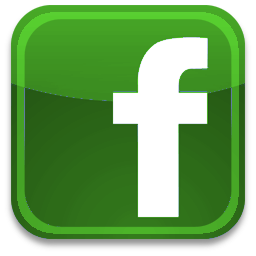 Though the recent government shutdown brought the project to an abrupt halt, reams of data were collected and are currently being compiled and reviewed by NPS staff. 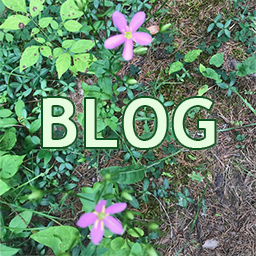 For this writer, the Obed WSR citizen science pilot project was a powerful and eye-opening experience. To be able to take a small bit of ownership for my favorite park deepens my gratitude and appreciation for how incredibly lucky we are to have the Obed WSR in our own back yard and gives me a renewed respect for the NPS staff who work long hours in tough conditions to ensure the Obed is protected. The program also reminded me that the Obed watershed, though officially “protected”, is always at risk from upstream pollution and development. 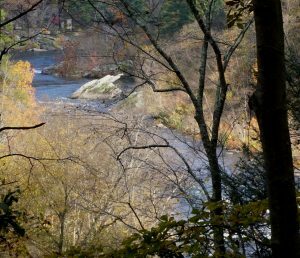 Though the Obed WSR only encompasses about 45 miles of river system, the Obed River watershed drains a 520-square-mile area of the Cumberland Plateau. 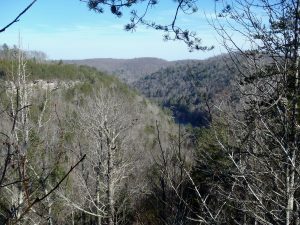 The communities of Crossville and Crab Orchard, Tennessee, are located upstream of the gorge areas of the Obed River watershed. The city of Crossville operates a wastewater treatment plant that releases an annual average of about 2.2 million gallons per day (2014 data*) of treated effluent to the Obed River. This effluent volume represents as much as 10 to 40 percent of the monthly average streamflow of the Obed River near Lancing about 35 miles downstream, during summer and fall. During the 50 years from 1960–2010, several dozen tributary impoundments and more than 2,000 small farm ponds have been constructed in the Obed River watershed. (*Knight, R.R., Wolfe, W.J., and Law, G.S., 2014, Hydrologic data for the Obed River watershed, Tennessee: U.S. Geological Survey Open-File Report 2014–1102, 24 p., https://dx.doi.org/10.3133/ofr20141102. 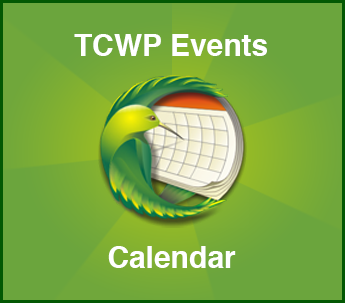 TCWP formed more than 50 years ago partly in response to the threat of dams and development to the Obed River system. Efforts like the citizen science program can help us identify ongoing threats to the Obed WSR and help us grow and educate the community of people who recognize the Obed WSR for the fragile national treasure that it is.